This published tax strategy complies with Schedule 19 of the UK Finance Act 2016 in respect of our financial year ending March 31st, 2018. This document sets out the tax strategy of L’Occitane International SA and its subsidiaries (L’Occitane Group). 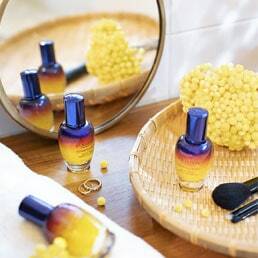 The governance of our business is led by the Board of Directors, which is committed to ensuring that L’Occitane Group continues to meet its business, financial and sustainability objectives. The Board of Directors also has overall responsibility for governance, risk management and any decision made in relation to taxation. The L’Occitane Group tax strategy is reviewed by the Audit Committee annually. The Chief Financial Officer (CFO) and the Group Tax Director, reporting to the CFO, are responsible for management of the tax affairs of the group. Day to day administration of the tax matters is delegated to the management of each Group entity. L’Occitane Group regularly seeks professional opinions and advices from independent external advisors on tax matters. L’Occitane Group acts as a responsible global corporate tax citizen in compliance with applicable tax law and regulations. L’Occitane Group seeks to comply with all tax filling, tax reporting and tax payment obligations. 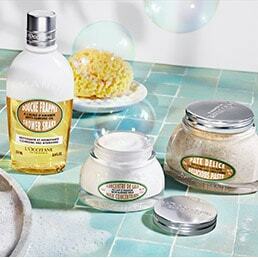 L’Occitane Group is committed to acting with integrity and transparency in all tax matters. From time to time, L’Occitane Group views (or those of our advisors) on the appropriate tax treatment in any given case may differ from those of the tax authorities. Where such circumstances arise, L’Occitane Group will work constructively and proactively with the tax authorities with a view to achieving an early resolution to any matters arising. 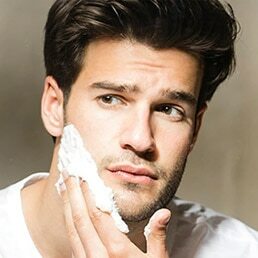 L’Occitane Group has a low tolerance toward tax risks and do not undertake transactions led by a tax planning purpose. L’Occitane Group supports initiatives to improve international transparency on taxation matters, including Organisation for Economic Co-operation and Development (OECD) measures on Country-by-Country reporting and automatic information exchange. L’Occitane group understand the value of the financial reporting to customers, investors and other shareholders. 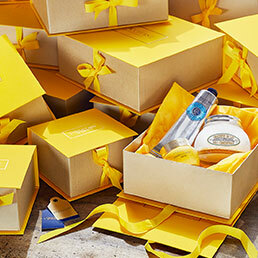 L’Occitane Group works to provide enhanced, transparent and balanced disclosure in communicating its tax affairs. L’Occitane Group is committed to complying with its tax obligation and maintaining good relationship with HMRC. 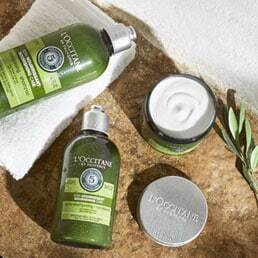 L’Occitane Group is committed to prompt disclosure and transparency in all tax matters with HMRC.